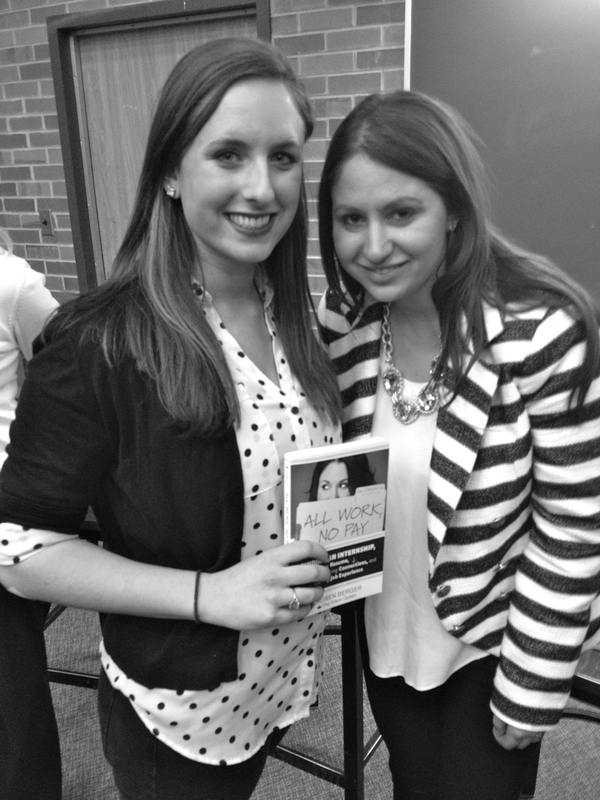 After following Lauren Berger, the ‘Intern Queen,’ on social media for a couple years I finally had the opportunity to meet her. An incredible entrepreneur, Lauren is the CEO of InternQueen.com, author and networker extraordinaire. While Lauren’s experiences from 15 internships and stories in her book are great, her personality was even more inclusive and relatable than I expected – we’re friends, she said! As one of several schools in the Ford College Ambassador Challenge, Michigan State University was fortunate enough to hear firsthand those extra tips Lauren had learned and was passing on. A common theme of Lauren’s success was her ability to take risks and initiatives that set her apart from her peers. Following up is the key to relationships – multiple interactions (but remember, three strikes before you’re out), keeping in touch throughout the year and handwritten thank you notes prove that you’re serious about a job or getting to know the person you’re talking to. Lauren’s drive and goals are such a motivator, especially since I’m going into public relations, as she’s familiar with. 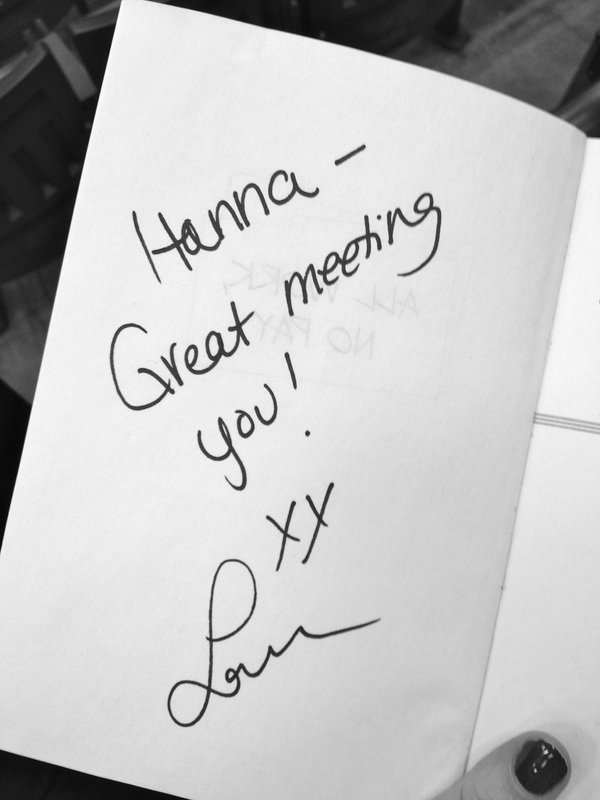 As I finish up my own internships and move on to a career, I can’t wait to stay in touch with Lauren professionally. Coming soon this spring, we can all read her next book, Welcome to the Real World, coming at a perfect time for those of us graduating in the spring.